Programme across Northern Ireland. The programme covers all aspects of school which are important to improve the experiences of LGBTQ+ students in Northern Irish schools. 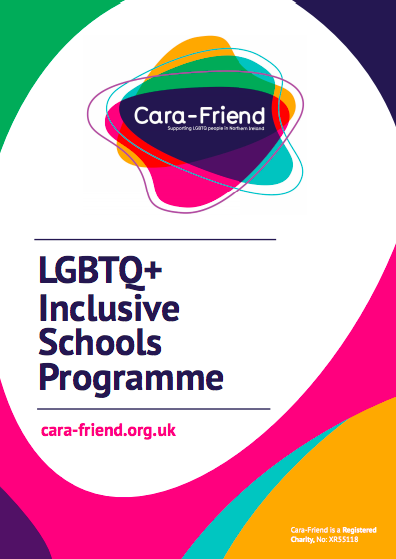 The Inclusive Schools Programme involves awareness training for teachers and school staff to help improve their professional practice, and to ensure they have the capacity to provide inclusive and responsive care to LGBTQ+ young people. It also provides fun and innovative anti-bullying workshops to young people in the classroom to combat homophobia, biphobia and transphobia. 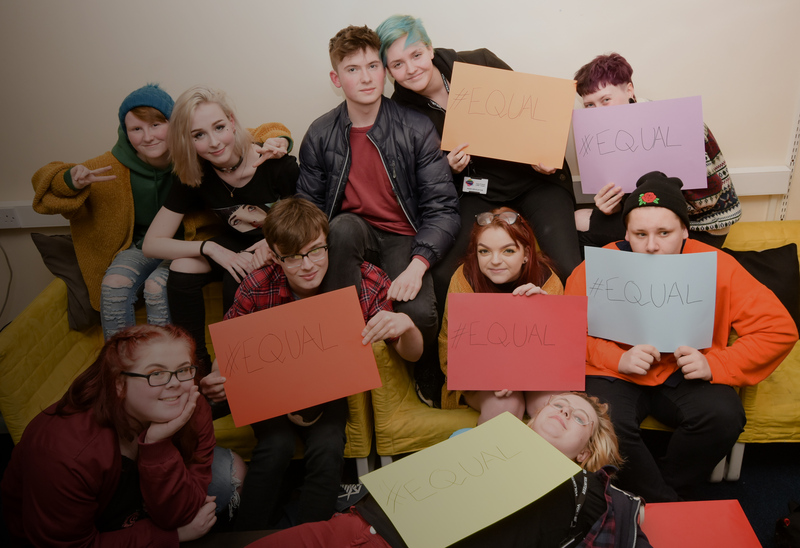 The ultimate aim is to provide a safer, happier, more inclusive place for LGBTQ+ young people in secondary school.